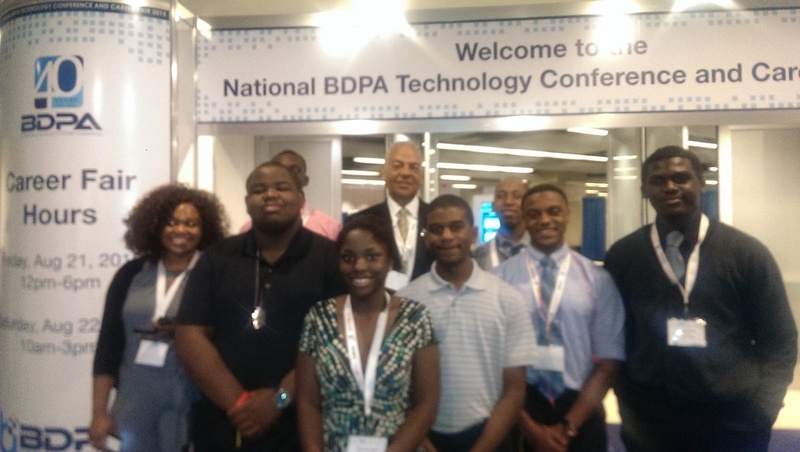 Since 2010, SIM-RTP has partnered with BDPA in support of their Student Information Technology Education & Scholarship (SITES) program. This program that builds self-esteem through the mastery of applied computer science for students in grades 9th through 12th who live in the Triangle area. The 12-week program includes manuals and web-based content, online assessment, student performance tracking, hands-on-labs, instructor training and support, and focuses on industry standard certifications, creating a foundation for student academic and career success. At conclusion of the program students are selected to compete in regional and national competitions representing BDPA Triangle Chapter.